Welcome to Wildo a UK provider of Direct Mail, Fulfilment, Printing, Data Services. 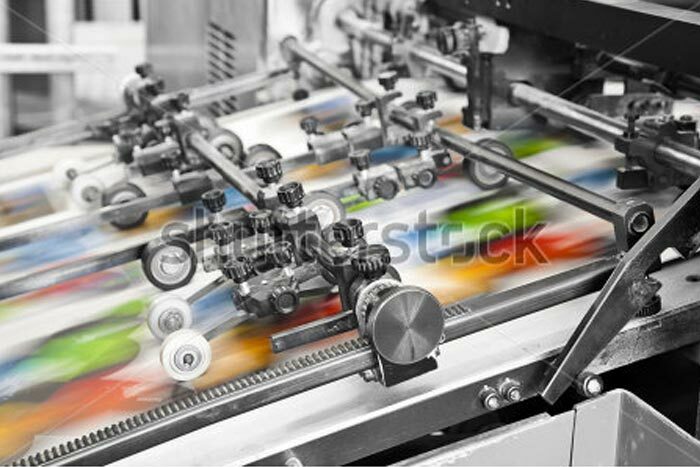 Wildo based in Neston offer fast turnaround times and low costs for your printing Direct Mailing campaigns. Let us provide you with an tailored made solution saving you time and money on direct mail, data cleansing, postage. Wildo is a leading mailing house based in Neston Cheshire and we have many years of experience within the direct mail industry. We use our experience to deliver unique mail campaigns or fulfilment solutions to meet even the most bespoke projects for our clients. Conveniently located in Neston Cheshire we are easily accessible to any UK location. Call us today on 0151 306 8292 to find out how we can help. Our printing service manages each step using the highest quality processes and will work with you to create eye-catching material. We provide a wide range of direct mailing services that offer complete flexibility to our clients. DDM offers automated and hand fulfilment services. We have a range of equipment and processes to fit your direct mailing requirements. DDM offers high quality postal solutions for all your business post, business mail and distribution needs. Choose from a range of products online NEW for 2019! With our easy Artwork uploader, we can process your jobs on the same day, with fast turnaround times and excellent quality and service guaranteed. 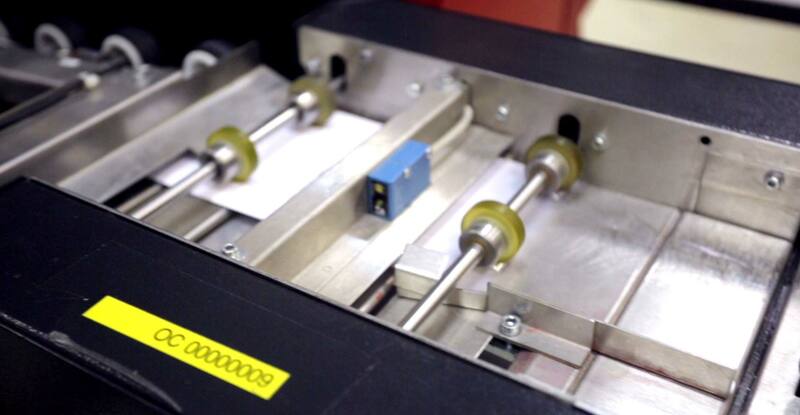 Machine Mail Enclosing: We have a range of equipment and processes to fit your direct mail requirements, including a two fold mailing machine capable of multi inserts at high speed into DL, C5 and C4. 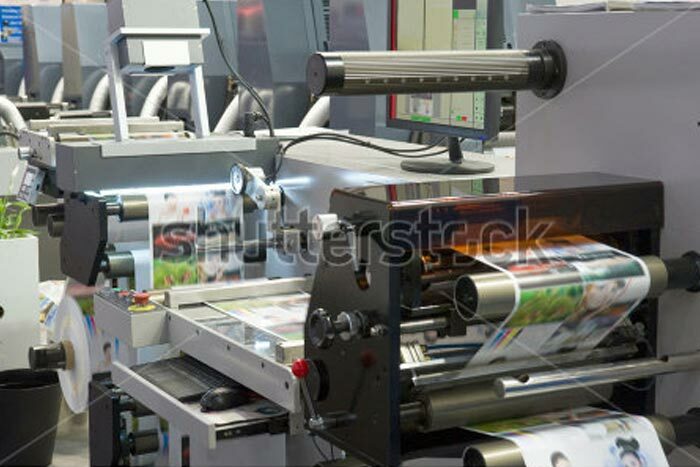 Hand Mail Enclosing: For more complex direct mailings we use hand fulfilment offering the extra care required for matching or inserting products. There is no limit on items to be inserted. Polythene Mailing: If you want your Catalogue, Brochure, or Booklet to stand out as soon as it hits the doorstep, then polythene is a great option Wildo can help you achieve this. I’ve been working with Wildo for almost 3 years and I’m always really impressed with everything they do. Nothing is too much trouble, they’re always on hand for advice and are very flexible. I’d be very happy to recommend Wildo to anyone looking for a printer that’s quick, efficient and great value, but good quality too. I really enjoyed working with Wildo. They provided excellent service and high quality product for an affordable cost. Delivery of the project was fast and without any issues. Big thank you to the Wildo team! I have been working with Wildo for a number of years now for all our direct mail marketing. They are always very efficient in getting everything out on time, even when we have last minute jobs for them that need a quick turnaround. A very friendly and professional service! Excellent communication from start to finish, I’d recommend Wildo to everyone. Wildo Ltd offers friendly advice on how to manage your direct mailing, printing and fulfilment campaigns we look after you all under one roof. We are committed to offering you the highest standard of customer care and professional service.